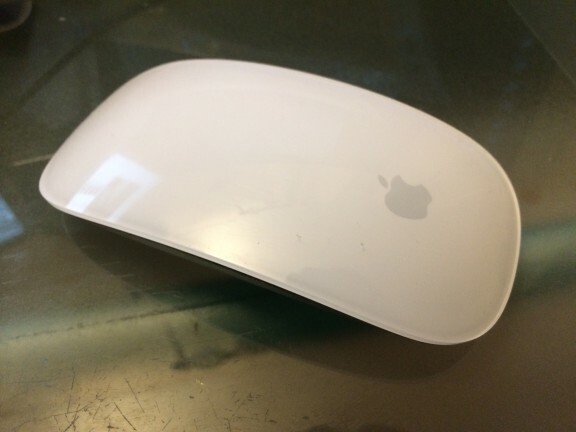 It's been a long standing issue for me, trying to use an optical mouse on a glass desk, I have for a long time had cheap ebay mouse mats for years, but this week I came up with a simple solution. 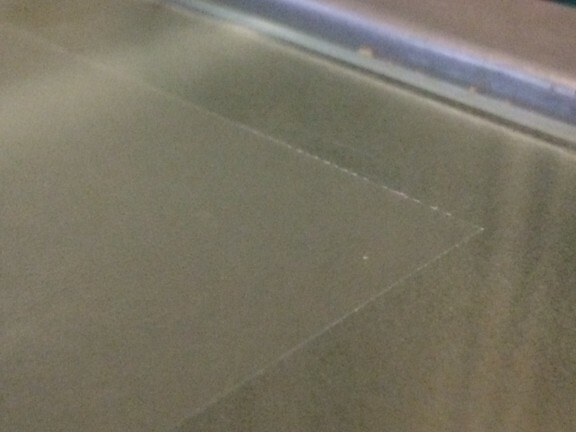 I applied a neat square of vinyl application tape, normally used for applying vinyl graphics onto the cleaned glass surface, and it is perfect, a massive area, bigger than even the larges mouse pads. Just a quick blog but very nice little trick! If anyone needs a bit of application tape to do the same mail me.